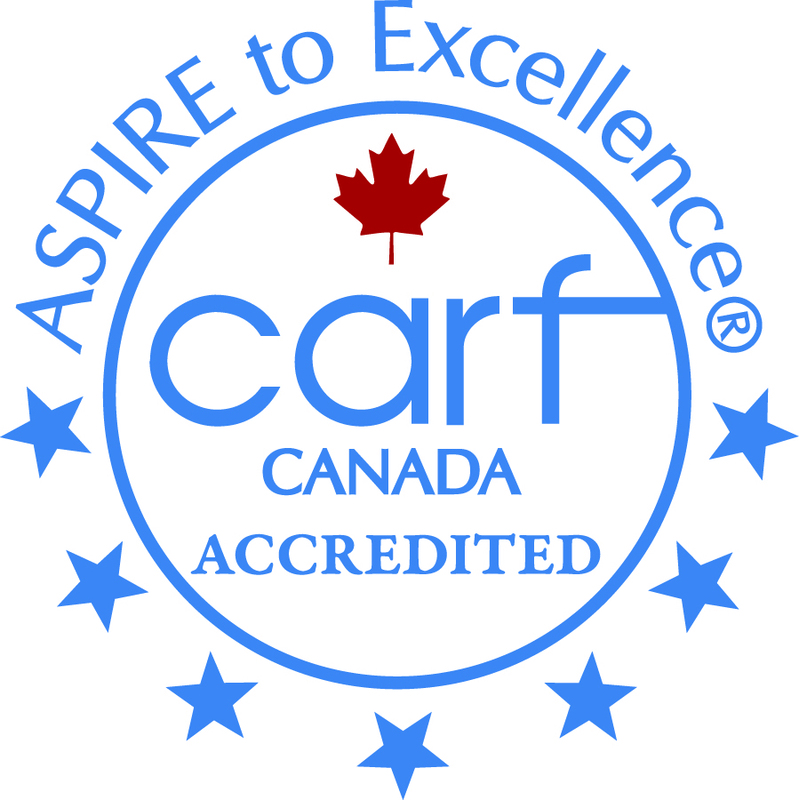 CARF is pleased to provide Seal of Accreditation logos for CARF, CARF Canada, and CARF Europe to display on your website or reproduce in your printed materials. 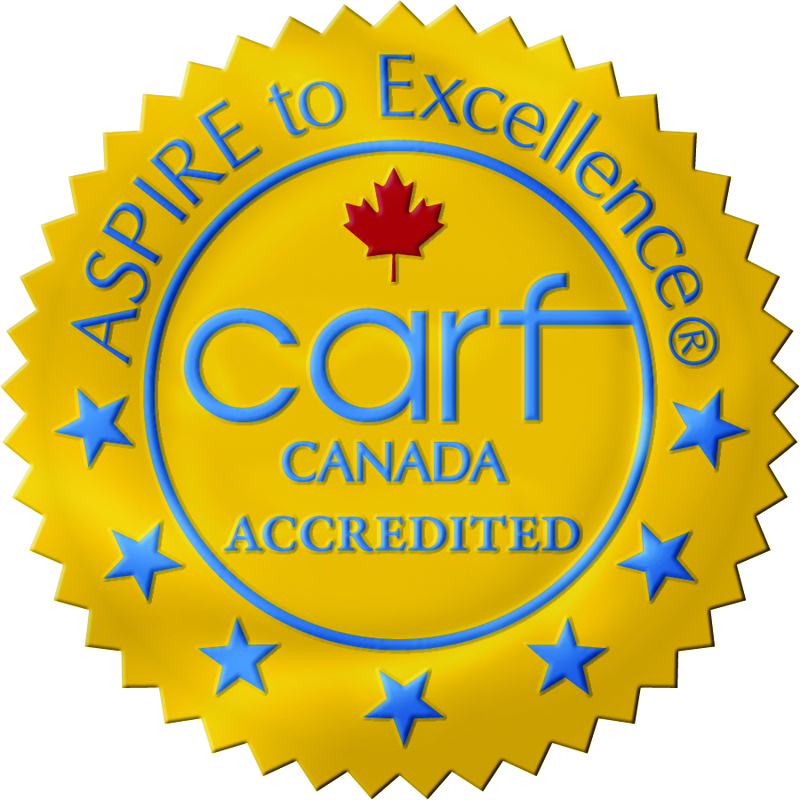 When displaying the logo on your website, you are welcome to link it to the CARF International home page (www.carf.org), the CARF Canada portal (www.carf.org/Canada), or the CARF Europe portal (www.carf.org/CARFEurope). The seal may not be combined with other images or designs to create a new symbol or image. The solid-color version of the logo may be reproduced in any solid color or in black, or reversed out of a solid-color background. The gold versions of the seal should be reproduced as provided, in full color. For black and white or grayscale documents, use the solid-color version. 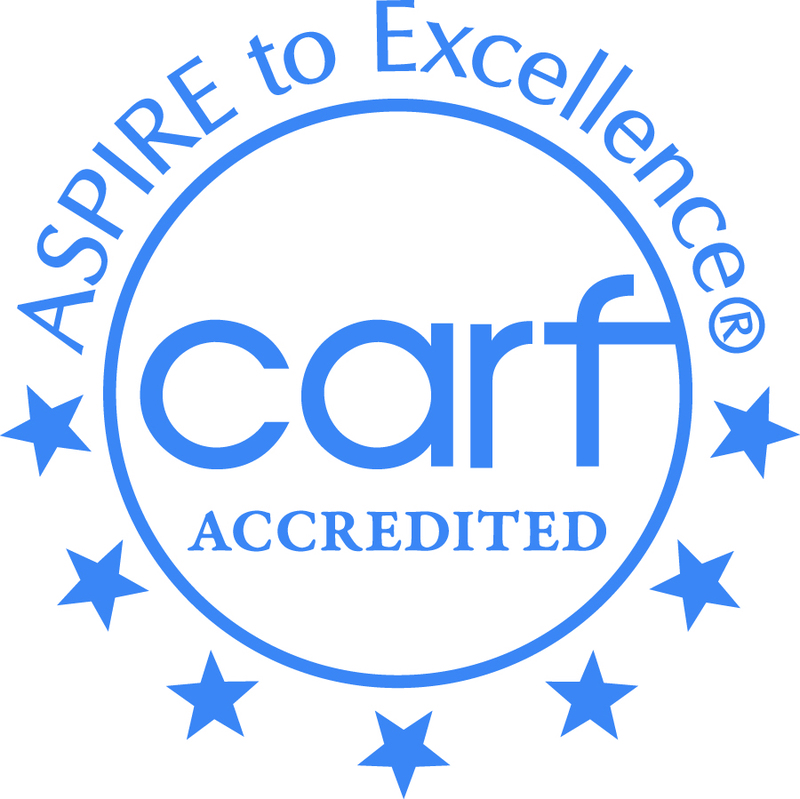 All references to your CARF accreditation in print and online must clearly identify which programs and services are accredited, unless all of your programs and services are accredited by CARF. If your organization uses different names for its programs and services than those listed on the accreditation certificate, you may use the names familiar to your customers and staff. For more ideas and information to help you explain and promote your accreditation, please see CARF's Guide to Promoting your Accreditation (PDF). Select a logo: CARF, CARF Canada, or CARF Europe. Right-click the desired format: TIFF, EPS, PNG, or JPEG. Choose "Save target as..." or "Save link as..." and save on your computer using the default filename. Note: The gold seals use gradients and are not available in .eps or vector files. TIFF - A high-resolution black-and-white version of the logo. TIFF files can be used in a wide range of applications, including Microsoft® PowerPoint® and Word®. Resolution is 900 pixels wide at 300 dpi. EPS - A vector version of the logo. EPS files are intended for use in print design applications such as QuarkXPress, Adobe® InDesign®, and will only open if your computer has such a program. An EPS file is resolution independent. EPS files will download as a compressed (zipped) folder. PNG - A low-res, color version of the seal that is intended for web use. The resolution is 72 dpi. It is a color image on a transparent background, meaning that it can be used to place the seal on a colored background. NOTE: GIF files were formerly provided by CARF as the low-res file option, but they have been replaced with PNG files because the image quality is better. JPEG - A high- or low-resolution format most commonly used for print or web applications. JPEG files can be used with a wide variety of applications, including Microsoft Office® software and Adobe Creative Suite®. Do you need a specific logo format or resolution not furnished here? Please email your requirements to logo@carf.org. Copy and paste HTML code that will display the CARF logo, a hyperlink, and text on your website. Visit the online promotion page. 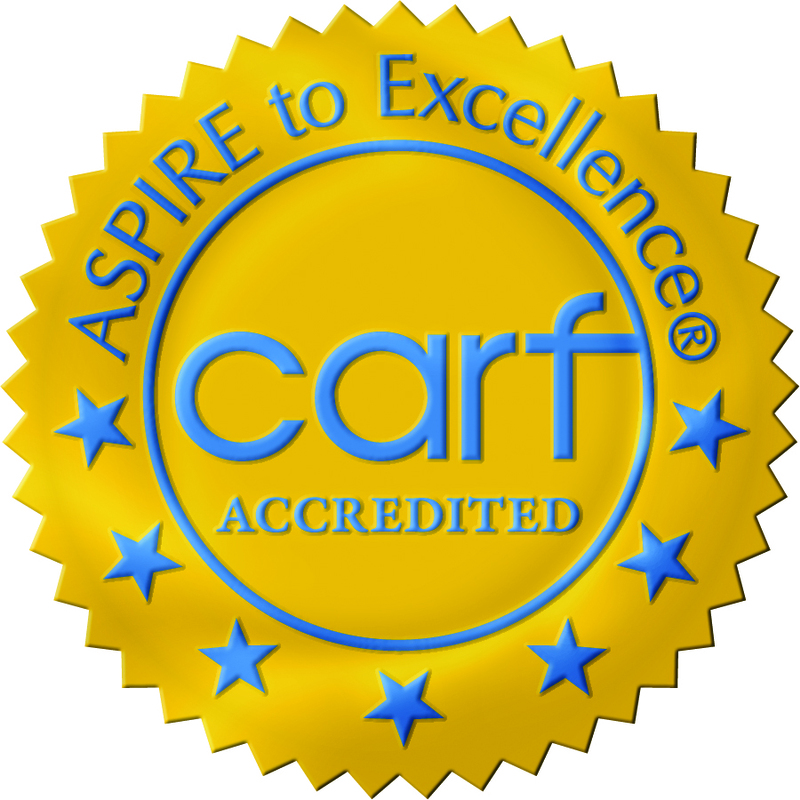 Read this blog article for more information on how to properly use and display the CARF seals of accreditation.